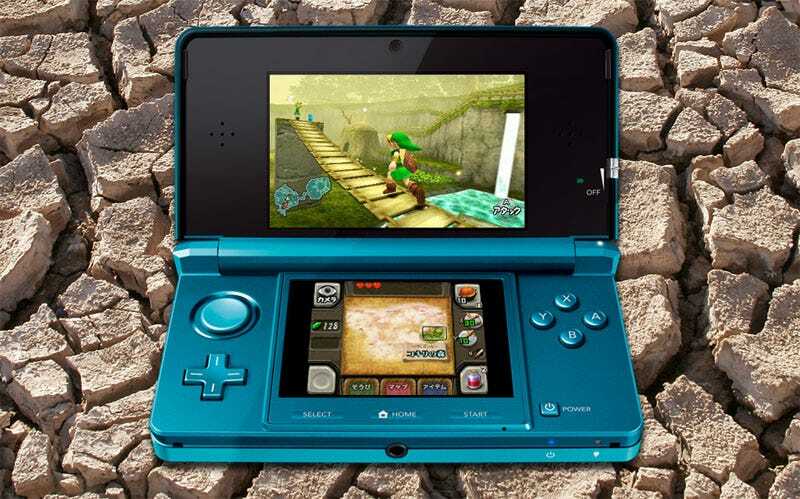 Suffering Nintendo fans may not have to suffer as much with the Nintendo 3DS. The company's president says that owners of the stereoscopic 3D handheld won't be twiddling their thumbs waiting for new games for the device. Nintendo president Satoru Iwata tells the Nikkei Keizai Shimbun newspaper that it's "important that you be able to supply software with no pause." Sounds like Iwata is referring to the familiar down time between key releases for Nintendo platforms, some of the best of which is provided by Nintendo itself. "With the DS and Wii, following the titles that were released at launch, the momentum dropped when there was a gap in software releases," Iwata tells the paper, as translated by Andriasang. "We're making plans so that this type of thing won't happen." In other words, Nintendo is pacing itself. If you were unimpressed with the launch line-up for the Japanese release of the Nintendo 3DS, this is probably good news. Kid Icarus Uprising, originally revealed as a launch title for the 3DS, must not be far behind... right?